NP exams: Hygiene or not? If you separate out the hygienist from the NP exam you need DAs who are strong at helping to get cases accepted. 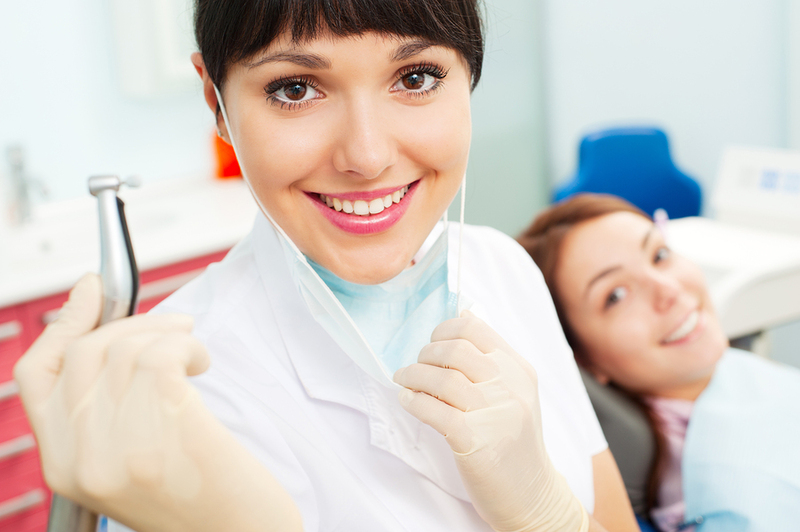 Doing the exam and hygiene together has the advantage of the hygienist helping get treatment accepted while it’s fresh in the mind of both the patient and hygienist. Also most patients are expecting a cleaning. If they need SRP, schedule quickly though some patients will want to delay. Whatever you do it is vital to make the patient feel important which includes not keeping the patient waiting for more than a few minutes at any point. a. Patient is welcomed and paper work is gotten done. A little extra time should be allocated for this. If there is an available consultation room let the patient do the paperwork there. b. If all forms and paperwork are already done the Treatment Coordinator (TC) or your FD person should review completeness, answer questions, tell the NP a bit about the practice, etc. TC take notes of questions or concerns to be reviewed by the dentist. c. A tour of the practice should be given by the TC or your FD. d. Patient meets hygienists, is seated, work begins. e. Doctor does the exam after the cleaning is done. f. Treatment plan reviewed with patient. Hygienist is there to help educate and get acceptance. g. If it’s an extensive case, schedule a separate appointment foe the consultation. Emergency new patients: Put in wherever there's time. Inform the emergency patient they may have to wait up to an hour, sometimes more, to fit them in. Do not include hygiene time. Fix the problem, then appointment for their hygiene appointment if possible.